Home of Russell Athletic Bowl, Orange Bowl, and Macy's Thanksgiving Day Parade Performers! You will have a great time while treating your body to an amazing workout! 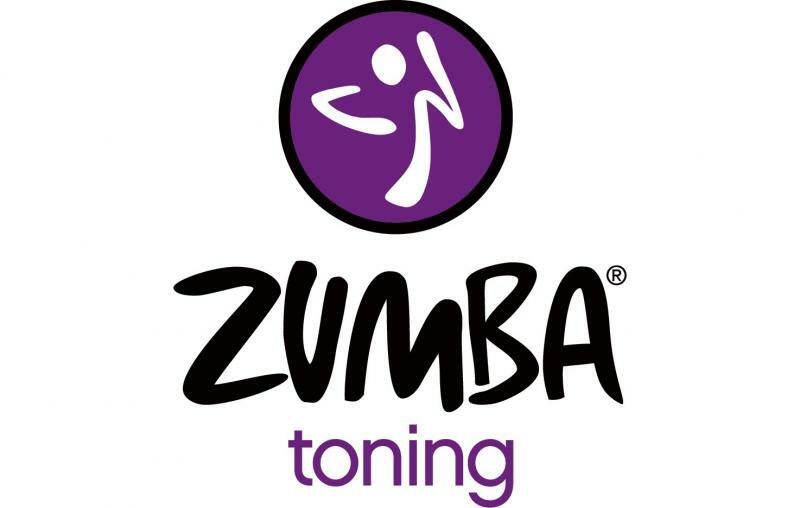 amazing & fun workouts for just $8.00 per person/class or take advantage of a punchcard for $65.00 ~ valid for 10 visits & can be used for any Zumba®/Zumba Toning® class that you attend at our studio! 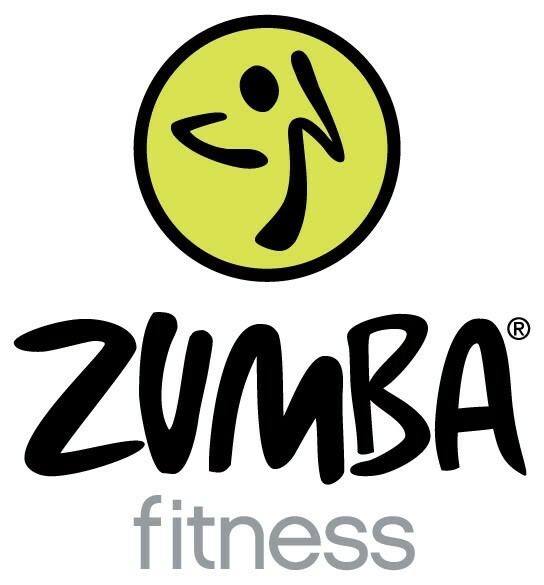 Classes are offered on Tuesday & Thursday evenings 7-8pm and Saturday mornings 8-9am! Our dance studio was originally established in 1996 as Dance 'N Motion in Rochester, NH. As of July 1, 2011, with Donna and Maureen's retirement, we have transitioned to Dance 'N Motion 2 ~ a succession of our 1st generation.